Joe Hamm’s Daffodil Hortus in Washington County is inviting visitors to check out its flowers now through the first week of May. There are three fields of more than 50 beds with 2,000 different daffodil cultivars with a huge variety of shapes and colors. 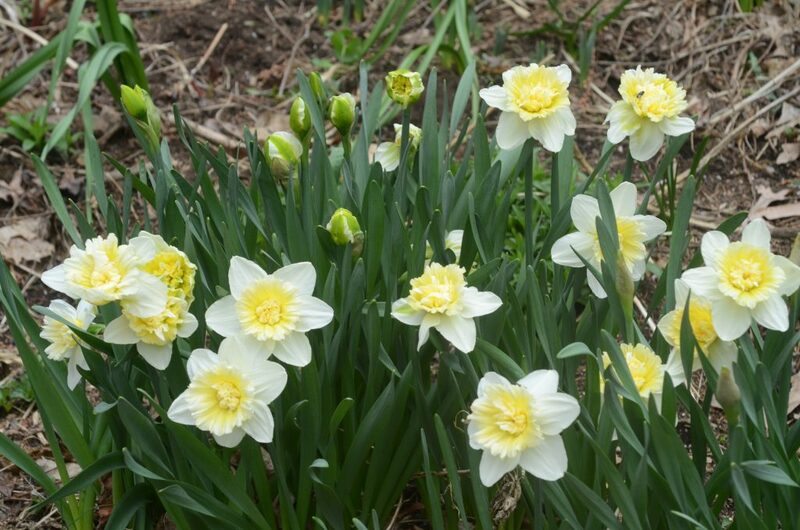 They’re also hosting a American Daffodil Society-approved and juried Daffodil Show from 2:30 to 7:30 p.m. April 27 and from 10 a.m. to 4 p.m. April 28. Anyone can submit entries. The show will also include juried floral arrangements by the Martha Washington Garden Club plus a photography exhibit. The daffodil garden is located at 99 Maple Road, off of Route 331, in Buffalo Village. (Look for the red barn.) You can call 724-345-3762 for more information. The Daffodil and Hosta Society of Western Pennsylvania is hosting its annual Pittsburgh Daffodil Show from 10:30 a.m. to 4 p.m. April 27. The free event will take place at Shady Side Academy’s Senior School Ice Rink. 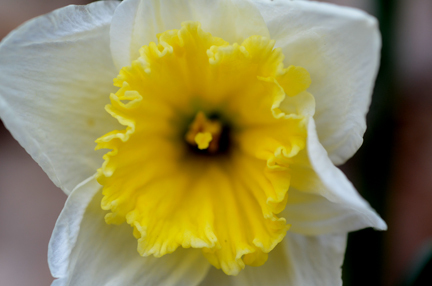 Exhibitors can enter their cut daffodil blooms from 4 to 10 p.m. April 26 or 6 to 7:45 a.m. April 27. Anyone can enter their flowers, with local and national awards and ribbons up for grabs. For more information, contact show chair Steve Plato at sjplato46@gmail.com. The Daffodil and Hosta Society of Western Pennsylvania will host its annual daffodil grooming clinic from 1 to 5 p.m. April 13 at St. John’s Lutheran Church, 311 Cumberland Road — right across the street from Northland Public Library. The clinic will offer new skills and tips on exhibiting your flowers in a daffodil show. Items covered include choosing blooms, cleaning and grooming, filling out entry cards, staging your flowers and more. The event is open to members as well as non-members of the DHSWP or American Daffodil Society. Daffodil authority Len Lehman will also be speaking at the event after the grooming and Mock Show. Contact Steve Plato at sjplato46@gmail.com for any questions.